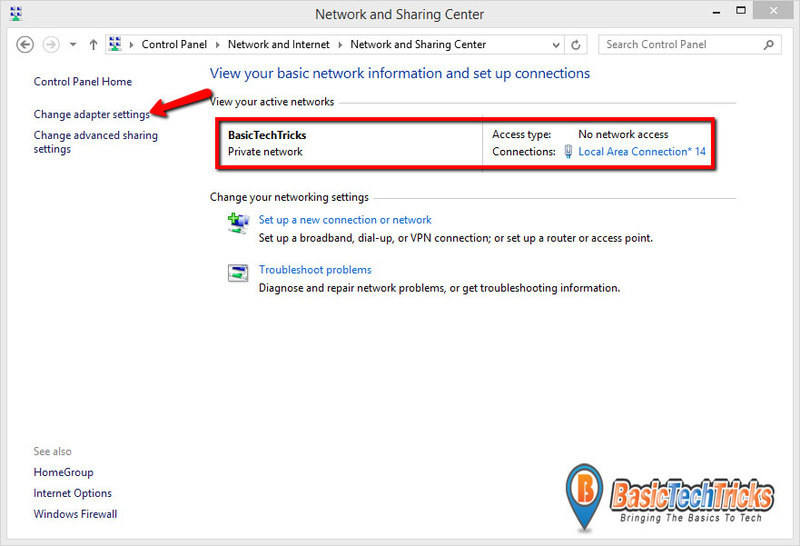 One of the challenges windows 8 and 8.1 users face is the creating of ad hoc network in windows 8.1 and also 8 operating system, normally in the earlier windows operating systems are was an option to create ad hoc network which you can create if you go to the Network and Sharing Centre and right under it you will find this option there “Set up a wireless ad hoc” and that all you need to do to have your wireless ad hoc network up and working. 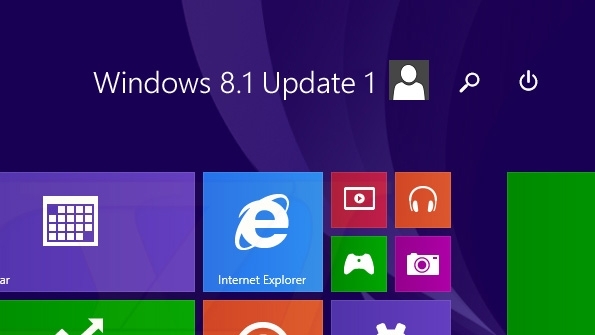 But unfortunately Microsoft removes this feature from the new operating system which is the windows 8 and the updated windows 8.1 which all comes with a GUI interface. 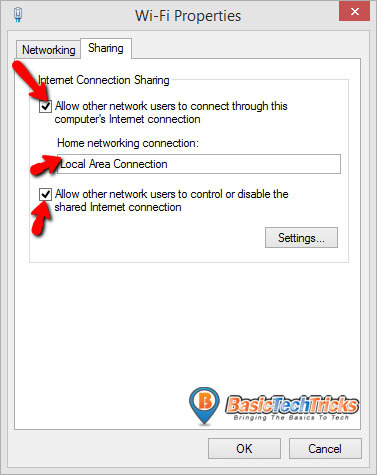 There have been attempts made by users to provide this wireless ad hoc for their computers and laptops as it very important to some users and it has been successful when it comes to that, in windows 8 you can use third party software to enable this feature for you which are Connectify Hotspot and Virtual Router software which helps to create wireless ad hoc for windows 8 users but for windows 8.1 users the process to create this is very techy kind of but any people can do it with the help of this blog posts which is a tutorial on how to create ad hoc for windows 8.1 . 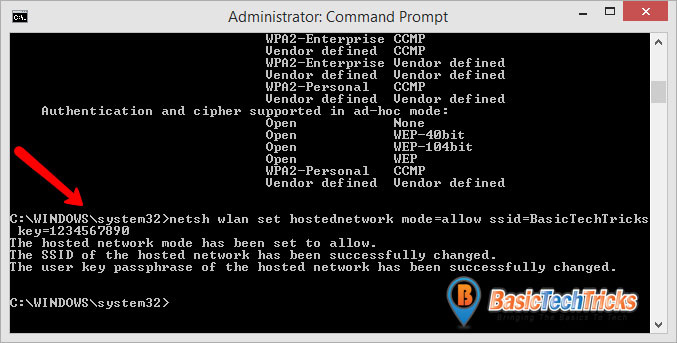 Once you are at the Command Prompt (CMD) interface, type the type codes to find out if your network interface supports hosted network feature. 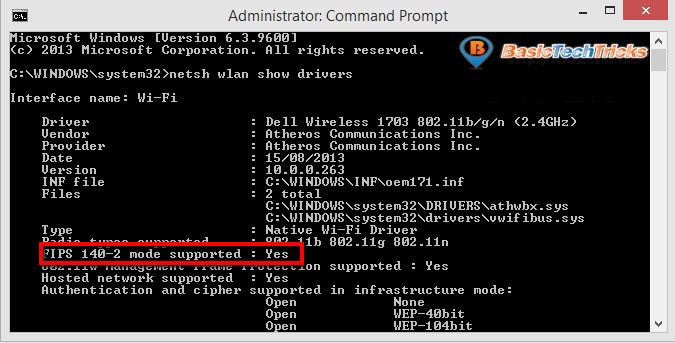 Once it shows yes like mine screenshot, then your network interface support hosted network which is a good sign for us. But if it shows NO then you need to update your wireless network driver and then try again. when typing do not include this “<,>” characters in it just like the image below. Once you hit enter button, the remaining commands will show down like mine in the screenshot. While doing this make sure your wireless is enabled. 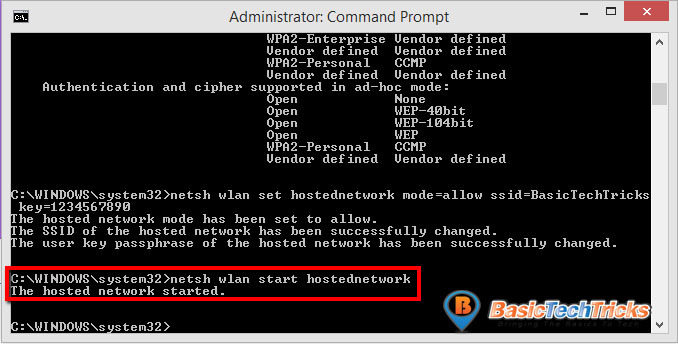 Now you have successfully created ad hoc network on your windows 8.1 and you can connect your various devices to the network and enjoy. 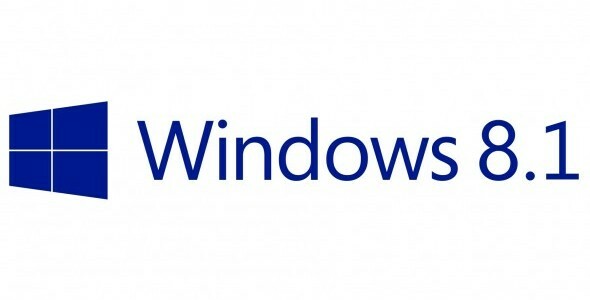 I have not tried this method with windows 8 but you can try it if you don’t like the software method.